since its inception coaching the U9 team this spring. 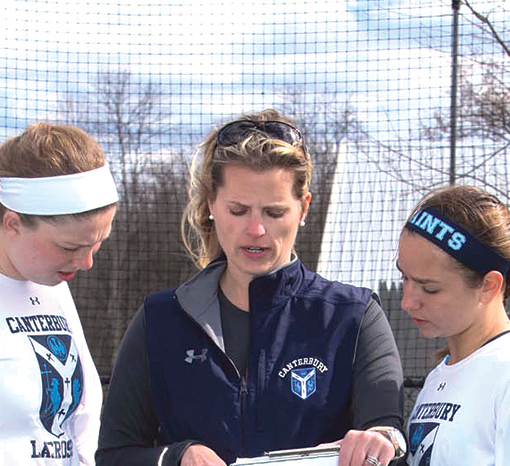 At Canterbury, Coach Roberts has coached four USLacrosse All-Americans and guided the team to the 2013 and 2014 WNESSLA Division 2 Championship. 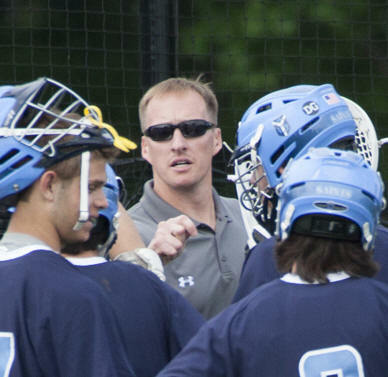 Coach Roberts works with the Unparalleled Lacrosse Club in the summer and continues to play with O’Neills Lacrosse Club in the spring and at the Lake Placid Tournament in the summer. since 2014. In her first year at Canterbury, she guided the team to a 13-1 record. 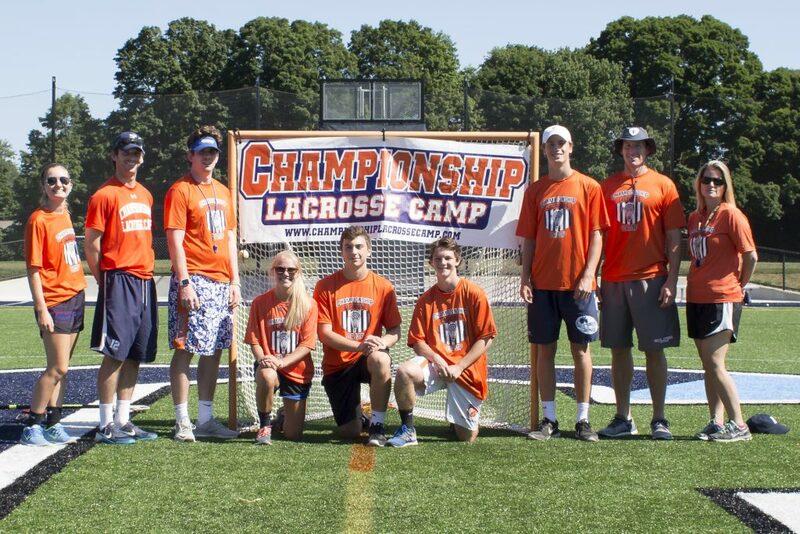 Current college and former and current high school lacrosse players will assist with each player’s individual development.